Mark Lehn is a travel photographer based in Brisbane, Queensland. 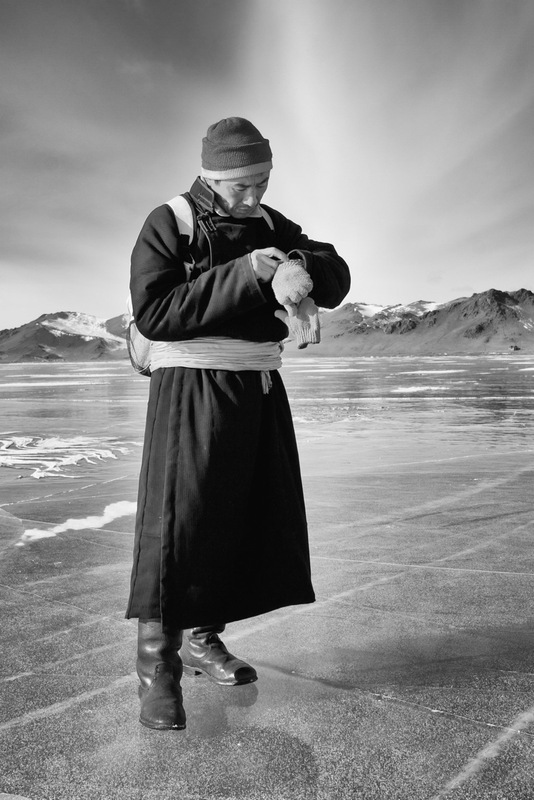 This photo was taken in black and white, in Mongolia. Portrait photography by Mark Lehn.